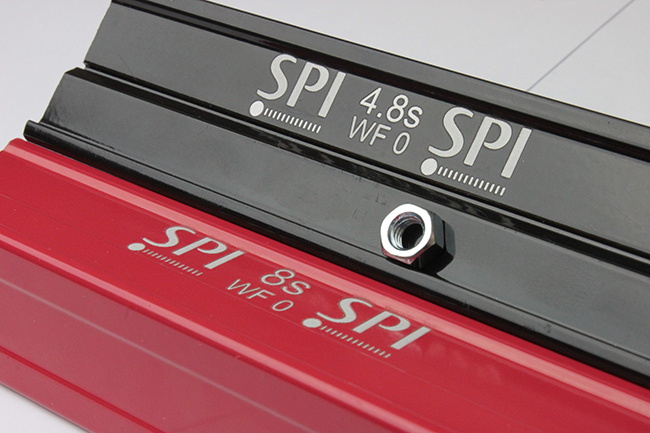 Here at SPI Lasers, we specialise in the manufacture of market-leading Fiber Lasers, striving to offer the same exceptional level of support and service for our customers. Our latest redENERGY G4 Pulsed Lasers are able to deliver a multitude of industrial applications including marking, micro machining, cleaning, and ablation, but this month we are concentrating on one of the more popular capabilities of our versatile pulsed lasers; engraving. In this post you will discover more about our lasers and how they are capable of engraving a variety materials. Alternatively, visit our Engraving Section on our Application’s Page to see all our available content. 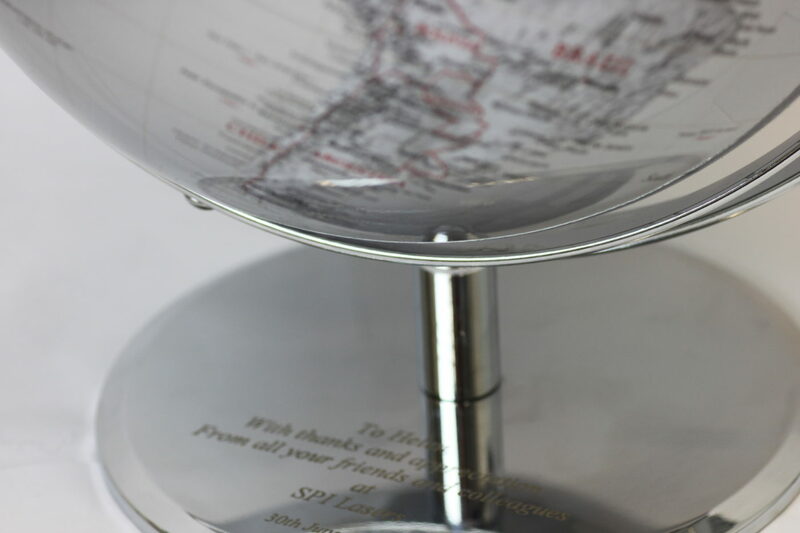 Unlike marking, Engraving goes beneath the surface to mark materials, which can prove very challenging for Industrial Manufacturers as control can be lacking, meaning more material could be burnt away than required. Our G4 Pulsed Fiber Lasers are highly suitable for this particular application, featuring Pulsetune technology, which enables an end-user to have greater depth of control over pulse conditions such as pulse energy, peak power, and pulse repetition frequency. The challenge that some industrial processes face is to remove only the top layers of a material and leave quality, visible marks. Not an issue for our G4 Fiber Lasers which come in a wide range of power configurations from 20W-200W, operating at different speeds, with those having the highest output offering a faster rate of removal. This ensures that no matter what material you are engraving, from Stainless Steel and Brass to Ceramics and Plastics, there is a solution available to you. To discover more about engraving with a Pulsed Fiber Laser, visit our Insight. How engraving works depends on the material, and also the dwell time. Dwell time refers to the amount of time spent focused by the laser on one area of material. Our latest Fiber Laser innovations are all incredibly versatile, for example, users can finetune waveforms and pulse repetition frequencies using PulseTune technology, which increases the diversity of applications that they can achieve, such as fine engraving and deep engraving. Our redENERGY G4 Pulsed Fiber Lasers also offer a combination of Beam Qualities to ensure that users benefit from the correct spot size, pulse energies, and peak power. For fine engraving, a very fine spot size and beam focus is required. Read how engraving of steel was achieved using our G4 20W Pulsed laser in our Insight. Deep engraving meanwhile often requires a wider spot size. However, this also depends on the material; for example, Stainless Steel is best engraved in Single Mode, whereas for Brass, General Purpose Mode would suit best. 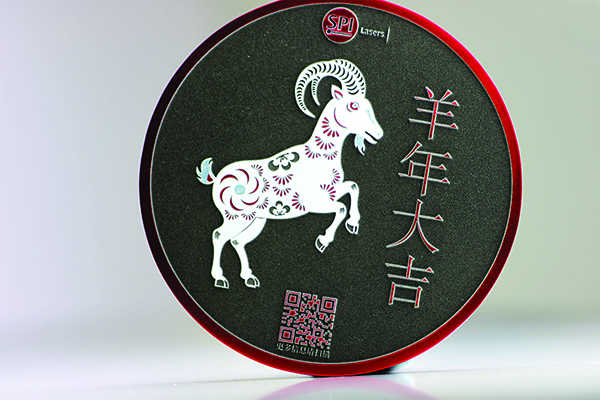 One key advantage of our Fiber Lasers for engraving is their longer pulse durations made easily accessible by the depth of user controls, offering a range of pulses and pulse repetition frequencies. Thus they can be used effectively to engrave stainless steel. Read about this here. Our Fiber Lasers can conduct high speed engraving of up to 8mm³/min removal rate, which helps improve productivity and profitability. Why not ask us how our fiber lasers could be incorporated into your manufacturing lines and increase your productivity by contacting us today! See our Youtube video of Engraving! You can see our Lasers live in action on our Youtube channel. Here, we show you a glimpse of how our latest redENERGY G4 70W EP-Z Fiber Laser is able to engrave on Aluminium, using a process called Rapid Material Removal. Visit our YouTube channel to view more of our latest videos on all laser processes that our Pulsed and CW Fiber Lasers are capable of completing. 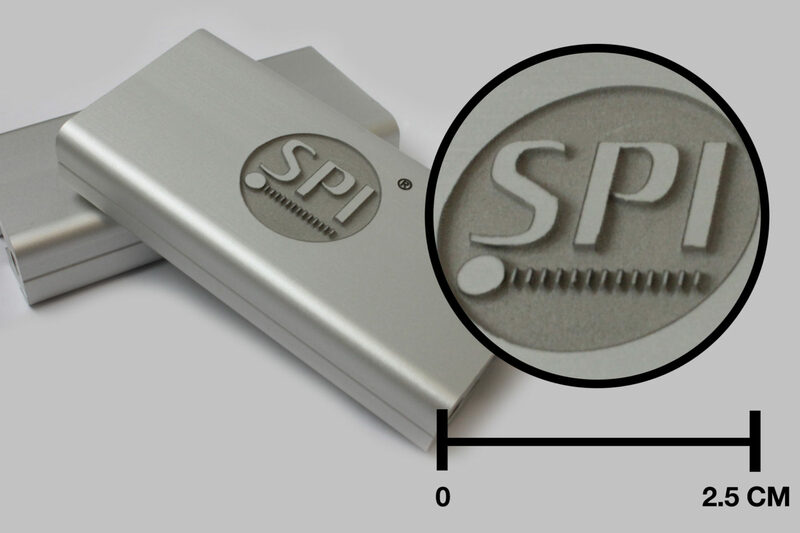 Missed last months applications content from SPI Lasers? Don’t worry, you can find all our previous content in the links below so you can catch up on all the content provided so far…anytime!